Michael Ross was an enigma. An intelligent boy who later earned a degree from Cornell University, he was also beset by violent, sadistic fantasies during his childhood. As with all serial killers, those fantasies eventually escalated to a point where he felt compelled to act out on them. 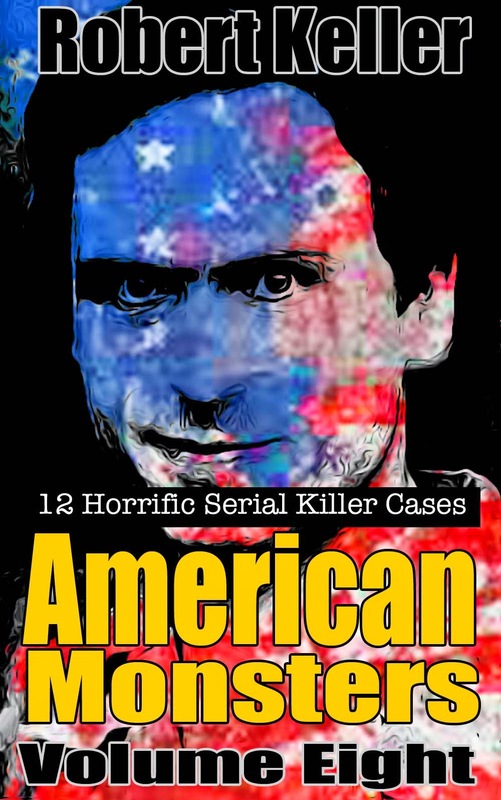 Ross’ first known murder occurred in his hometown of Brooklyn, Connecticut on January 5, 1982, when he abducted, raped and killed 17-year-old Tammy Williams. A short while later, Ross was arrested after he attacked an undercover policewoman. That earned him a period in a mental institution, but it did nothing to curb his murderous urges. On June 15 he found Debra Taylor walking along a rural road after he car had run out of gas. Her skeletal remains were discovered four months later. On November 16, 1983, Ross raped and murdered Robin Stravinsky. 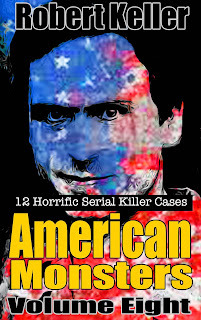 On April 22, 1984, he committed a double homicide in Griswold, Connecticut, killing 14-year-olds April Brunais and Leslie Shelley. In June, he murdered Wendy Baribeault. However, Ross’ Toyota had been spotted in the vicinity of the Baribeault murder scene, leading to his arrest on June 28, 1984. Once in custody, he quickly confessed, admitting to the crimes police knew about, plus two more in New York, Dzung Ngoc Tu, 25 and Paula Perrera, 16. He later led police to the bodies of Shelley, Brunais, and Williams. 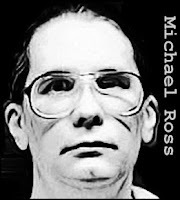 Convicted of murder Ross was eventually executed by lethal injection on on May 13, 2005. He was the first person executed in Connecticut in almost half a century.